Tyre review data from 14 tyre reviews averaging 89% over 81,500 miles driven. 2018-09-19 - I am looking for a new set of summer tyres, size 175/70/R14 and my choice boils down to either the Nokian iLine or the Conti All Season Contact. Is it correct to assume that the your scores for dry grip, wet grip, wear etc. are directly comparable for one tyre that is a pure summer tyre and the other an all season tyre? The user based scores aren't really comparabile, the choice of tyres will come down to whether you want all year mobility from the Continental, or a tyre which is more geared towards summer driving. I bought the tyres before two months. They are amazing. Excellent grip. I have tried to push them hard on wet and they were amazing. No problems at all. I have driven only 1000 kilometers with them, so i can't tell you anything about the wear. They got amazing fuelsave technology. I will buy the same again. Have you driven on the Nokian iLine tyre? 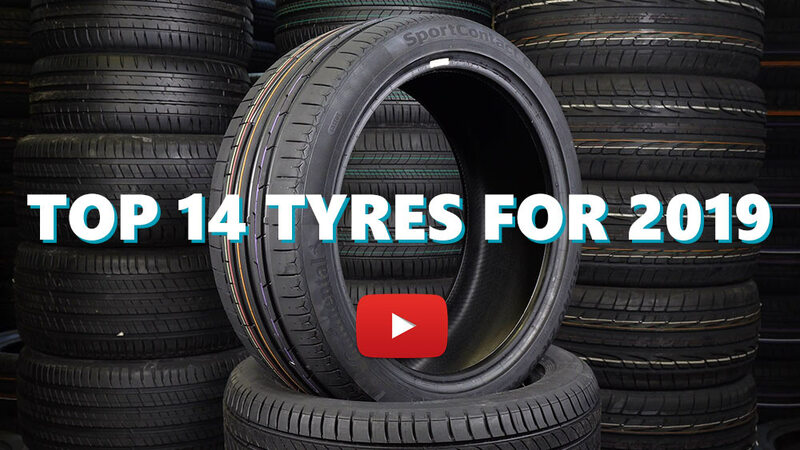 Please help millions of other drivers make an informed tyre choice and pick the correct tyres for their car by submitting your review of the iLine. Fitted to my VW Up and having experienced several Nokian tyres before, I still feel it is a good buy. Although I have seen some tyres in this size which have lower rolling resistance and thus better fuel economy, the Nokians seem unbeaten on wear. Currently lost only 2,5 mm after approx. 20.000 km (12.000 m). My previous Fiesta had 195 section Vredesteins, and stepping back to a narrower tyre the difference in turn-in and grip shows. This can not be held against the Nokians though! You notice you run out of tyre faster, although grip and control is always maintained. It's a safe tyre, not a sporty one. Noise is very subdued although that can be down to the sound insulation too. Awful on wet tarmac, bed on dry. Like chip plastic tyres. The worst. Cant wait to throw them away. I haven`t had them for very long but they sure are great.I have tried them on wet and dry conditions and they handle very well.I can`t say about the fuel efficiency i haven`t noticed any significant difference.Noise wise they are pretty nice much quieter than my last tires but i am not an expert on how good they are. I really like how they sound under load,they start getting this rumble into the corner before they start screaching so you get a really good feel of how much more they can handle.